The 11th hour of the 11th day of the 11th month. Stirring words, words I've heard since I was only a little boy. 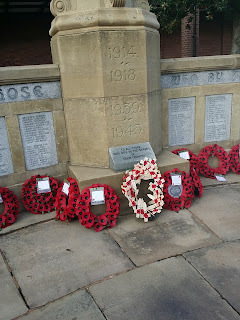 Of course, when I was a whippersnapper, I was too young to appreciate the true significance of Armistice Day. 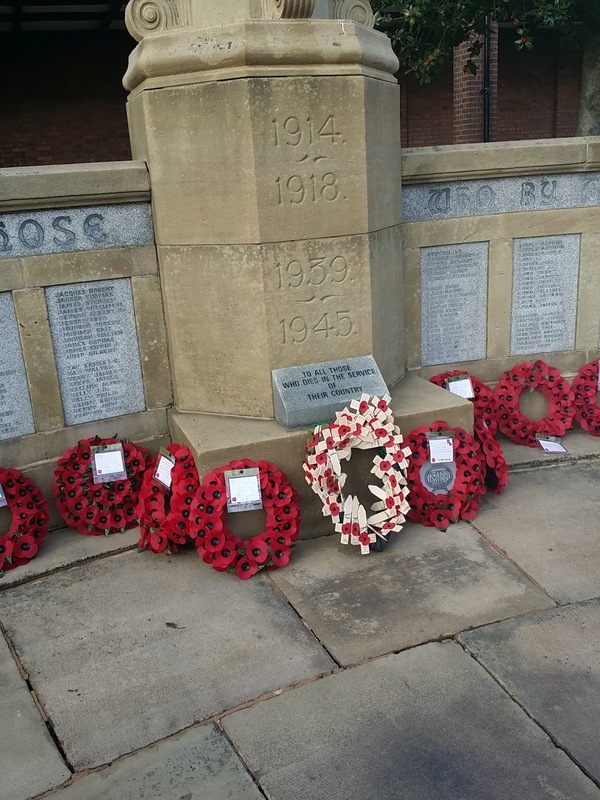 I remember standing up in the classroom at my primary school to observe a two minute silence. Those two minutes seemed to go on forever and I did my best to stand still and not fidget. 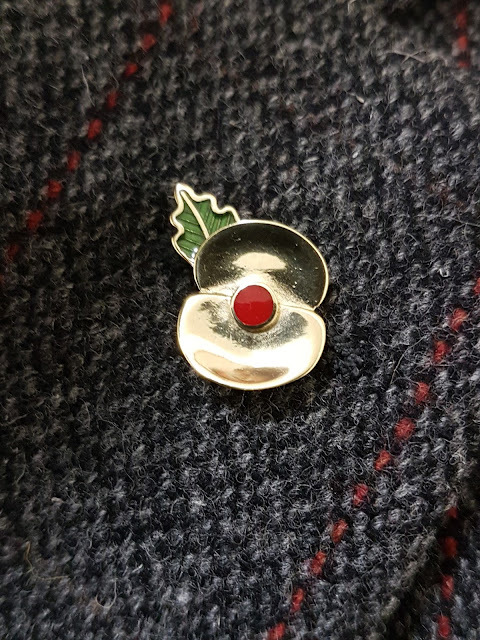 I can still feel the excitement of getting a poppy from the Royal British Legion who were stood outside in the freezing cold. Excitement and boredom aren't feelings you should feel on such a sombre occasion but back then, I didn't know. 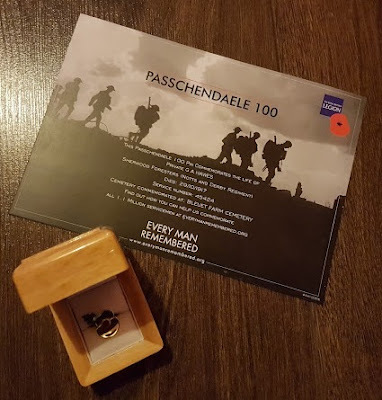 This year I got a Passchendaele 100 poppy lapel pin, a handsome pin designed to pay tribute to the 60,083 British soldiers that died during the Third Battle of Ypres in 1917. It's made from brass artillery shells founds on the battlefields and contains earth from the fields which were mixed in with the red and green enamel. Each pin comes with a card detailing a British soldier whose life was lost 100 years ago. My card was dedicated to Private G. A. Hawes, service number 45424, of the Sherwood Foresters (Notts and Derby Regiment). Private Hawes died on 29th October 1917. Like Private Hawes, my great-grandfather fought and died during the Great War. His name was Alfred Norton. I think Alfred is a lovely name. Born in 1895, he was only 20 years old when he signed up to fight for King and country. He was recently married and in the same year of enlisting, he'd become a father to John, my grandfather (who passed away in 1966 so I never knew him). Just two years later and Alfred had died of fatal wounds. The date was the 12th March 1917. He’s buried in Bois Guillaume Communal Cemetery in Rouen. I've managed to get hold of a few things online, such as his service record and death registration. I even know the exact spot where he's buried - plot 2, row D, grave 6A. One day, I'd dearly like to go and pay my respects. 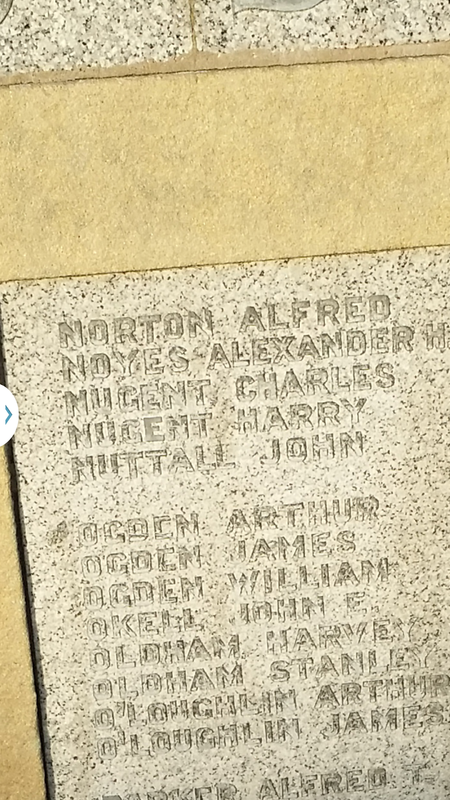 I was looking over the documents I'd managed to get hold of and noticed that on his grave registration, another Norton is listed who served in the Sherwood Foresters regiment, the same one as Private Hawes. I wonder if the other Norton and Hawes knew each other. At 11 o'clock today, I was thinking about my great-grandfather who made the ultimate sacrifice. To think that he was only a young man and that he never got to see his son walk or talk or get married and have his own children makes Remembrance Day all the more personal. 21 or 22 is no age to die. 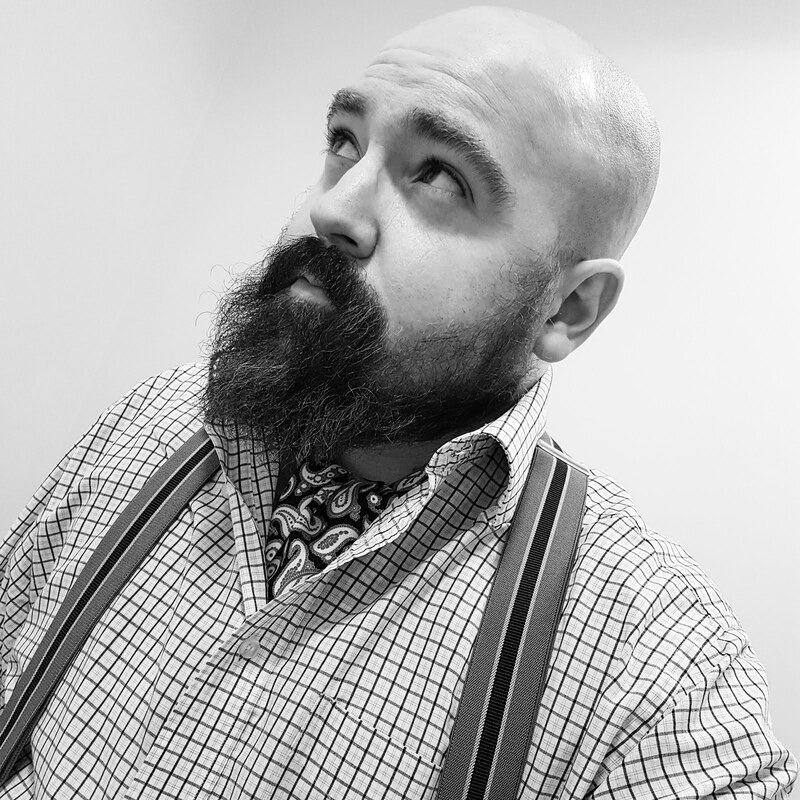 I'd love to find a photograph of him, so I can put a face to a name. 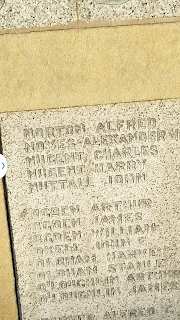 The name Alfred Norton is carved into the cenotaph in my home town, a lasting reminder of his role in the First World War. One of far too many taken too soon. I'm enormously proud of him. I think that's the thing that gets more horrifying as you get older, the ages at which these young men lost their lives. My great-uncle Bunny joined up at 18, died at 21 - his whole adult life was war. Such a dreadful thing.